Final Registration is now undeway for the ArtFusion Event. 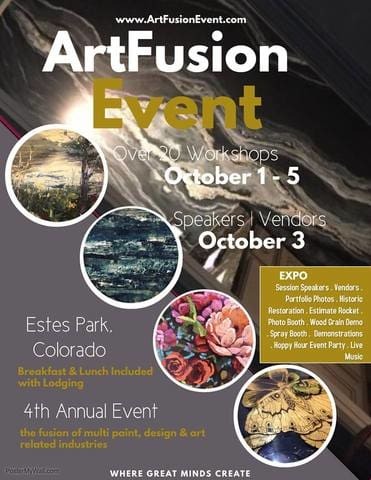 Join us at ArtFusion for a week or unique decoration classes. Our San Marco class is October 1st. Register!